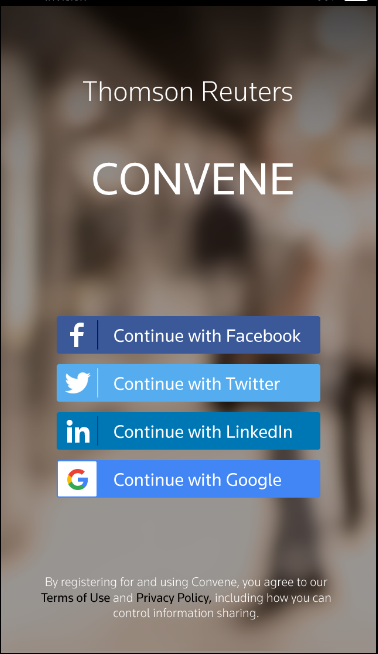 The new Convene doesn't rely on passwords, instead, you'll authenticate via Facebook, Twitter, LinkedIn or Google. These providers provide the security needed to access Convene. Simply authenticate via your favorite provider, and you're in. It's that simple.